Corbett House is perfectly situated as the hub for your next weekend getaway. There are are so many things to see and explore in the local area. We have outlined our personal must-see attractions and places to visit below. The Coromandel Peninsula is renowned for its pristine beaches, misty forests and laid-back vibe, it is one of New Zealand's most popular holiday destinations. 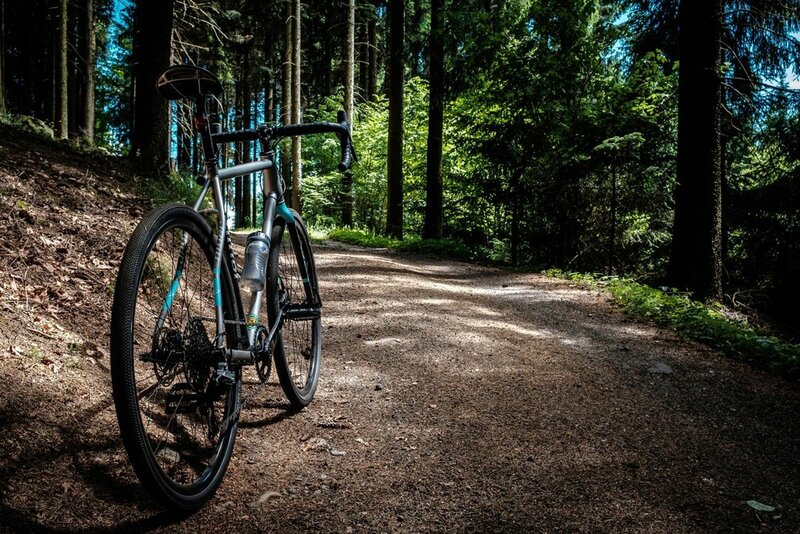 The 136km trail showcases some of the areas best scenery, and as a Grade One cycle trail, it is suitable for all fitness levels and cycling skills. Corbett House is ideally situated for those wanting to make use of the various cycle trails in the area. It is located just 200m from Corbett House. 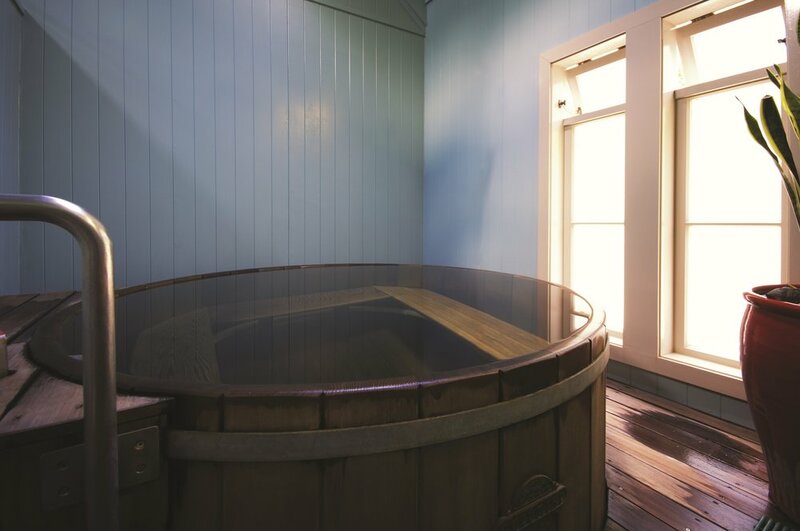 After hitting the trails why not soak those tired muscles in our cedar hot tub, while enjoying our wonderful accommodation. We have a number of trail bikes available for free as well as a large bike stand to use. www.haurakirailtrail.co.nz and www.thecoromandel.com/activities/must-do/hauraki-rail-trail and at the Paeroa information hub, 101 Normanby Road. Home of champion award-winning organic cheese since 1994. 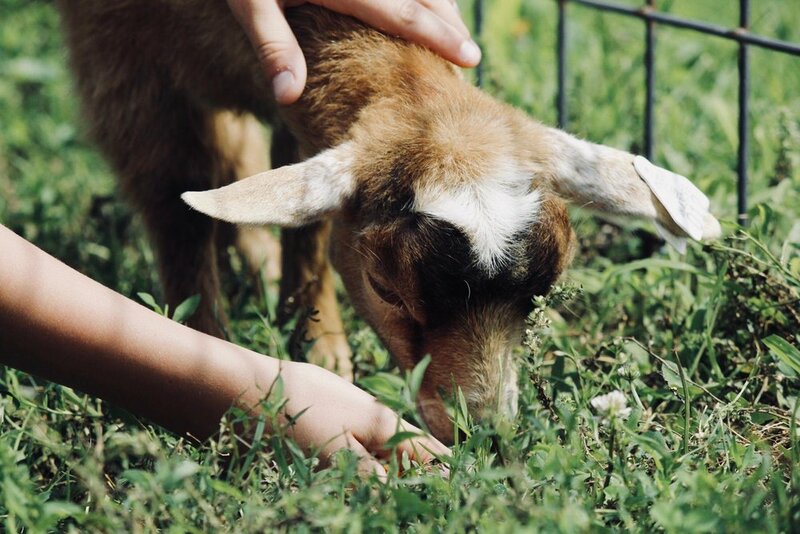 Local makers of BioGro certified organic cheeses, yoghurts and more products that are unhomogenised, gluten free, have no GMO, no artificial additives, no antibiotics or growth hormones and no chemical sprays. They have a licensed cafe, gift shop and many animals. Located just off the Hauraki cycle trail, The Cheese Barn is an easy bike ride away from Corbett House. Street market operating every Saturday from 8am - 12pm with stalls offering veggies, fruit, many of them organic, plants, flowers, arts, crafts, collectibles, and fine food. Karangahake Gorge Historic Walkway follows the old railway line between Paeroa and Waihi, giving access to impressive remains from the mining and railway eras. This walkway features historic railway remains in a stunning natural gorge, including two steel truss bridges and a 1 km rail tunnel. The walkway follows the railway line through the gorge and then opens out alongside the Ohinemuri River, passing through the huge Victoria Battery complex and terminating at the Waikino Station where a cafe and train rides can be investigated. A gold mining history spanning three centuries and a local open-pit mine that is still fully operational. The Ohinemuri River flows through Waihi on its way to the ‘must-do’ Karangahake Gorge. 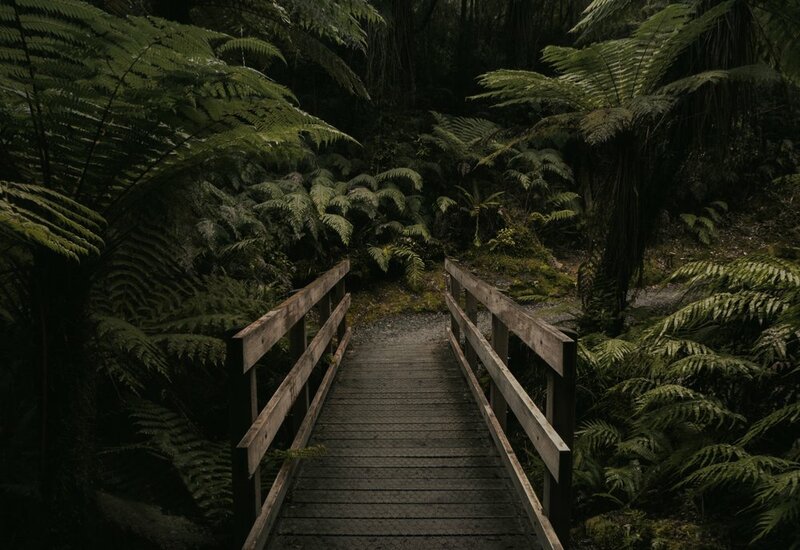 In the gorge you can fish for trout, take walks through old mining tunnels and relics, or cycle the Hauraki Rail Trail. 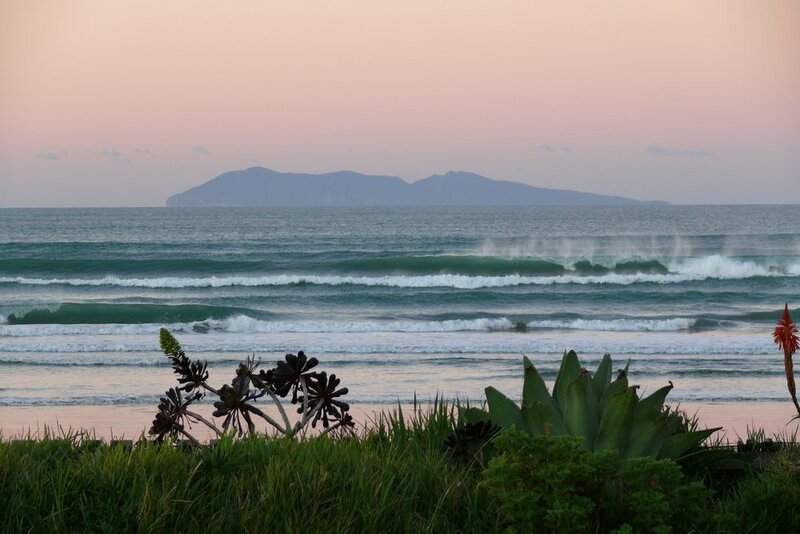 Waihi Beach, just 10km from Waihi, offers 9km of sweeping white sand and is one of the safest surf beaches in New Zealand. Journey between Waihi and Waikino at the eastern end of the spectacular Karangahake Gorge. 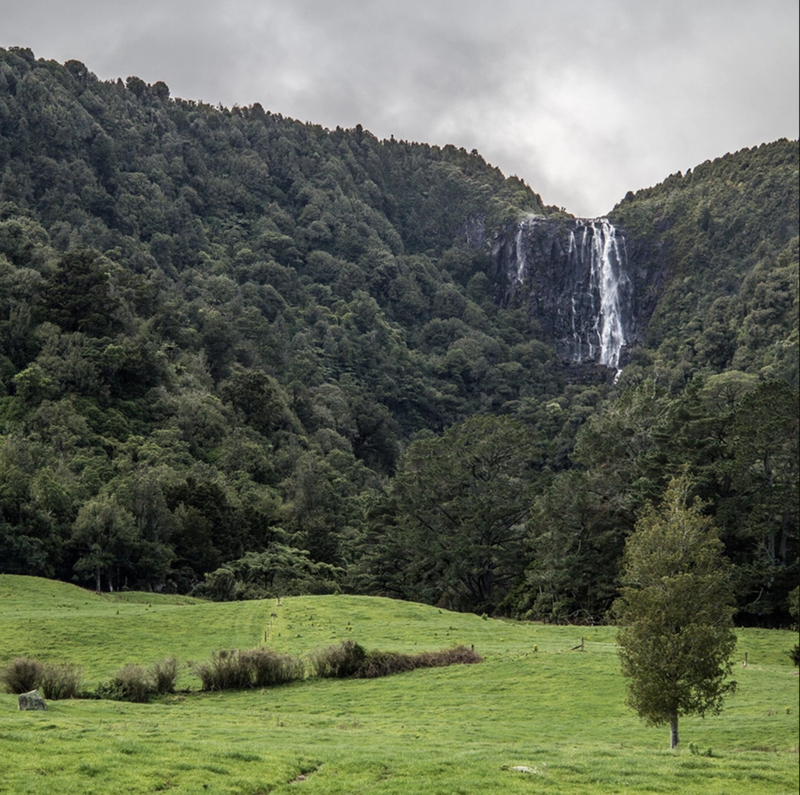 Soak in the natural, silky mineral water that has made Te Aroha famous for over 100 years. Relax and unwind in our beautiful wooden tubs that reflect our beautiful natural environment, nestled at the foot of Mount Te Aroha. Located in the Karangahake Gorge, a favourite visitor destination, nature reserve and slice of rural paradise. Located: 240 Rahu Rd, RD4, Karangahake Gorge, Paeroa. Wairere Falls is quite a hard walk but well worth the effort to get to the top of the waterfall with fantastic views of the Waikato region. At 3.9ks you'll need just under 2 hours to walk one way to the top of Wairere Falls. This popular walk leads to the Pinnacles Hut, and on to the summit of the Pinnacles with spectacular views of the Coromandel Peninsula. It can be completed as a day or overnight walk. Just a 1 hour drive from Corbett House. The Refinery in Paeroa - Our top lunch pick! The Refinery - Breakfast, Lunch and Coffee - Our top lunch pick! Open from 10.00am seven days a week. Happy Hour Mon-Fri 4-7pm and accepts gold card. The Falls Retreat in Waihi - Our top dinner pick! Golden City Takeaways - Chinese Smorgasboard, fish and chips, country fried chicken.